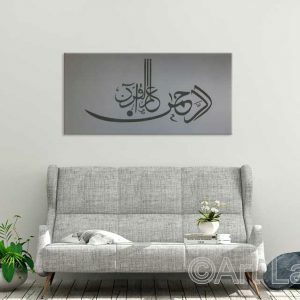 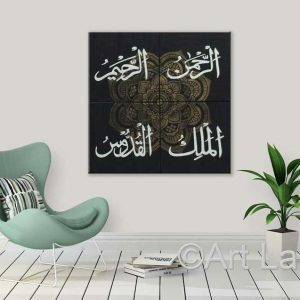 Art Land is one of the very few retailers of unique international calligraphy and abstract art. 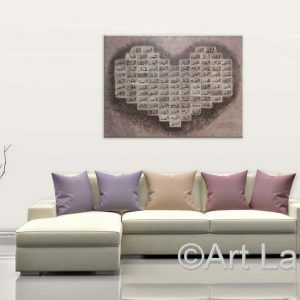 We strive to provide customers with one of a kind art where expression and creativity come to life. 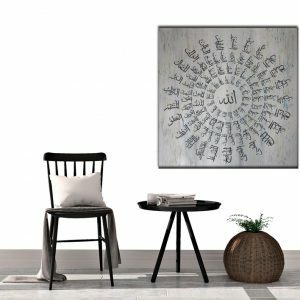 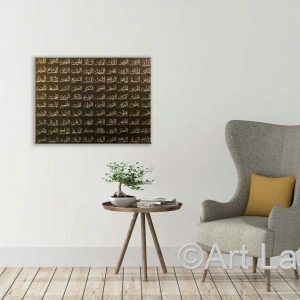 Entrepreneur and artist, Asad Jalal, founded Art Land in 2004 and has now expanded to bring you Islamic Art USA. 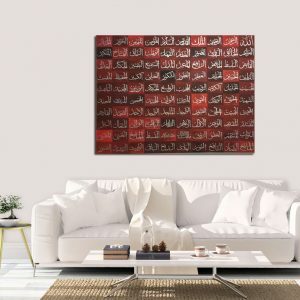 Asad creates his art by using a variety of techniques and mediums. 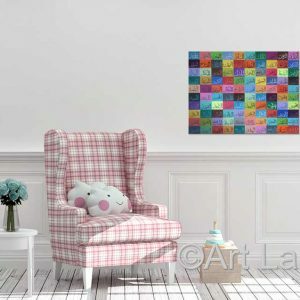 All of the paintings are hand painted in Toronto and can be customized. 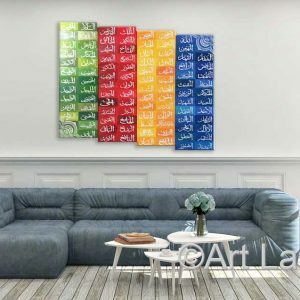 Paintings can be shipped across the world and can be viewed and purchased in person by visiting the Art Land gallery located at 40 New Delhi Drive, Unit 111, Markham, Ontario, L3S 0B5.